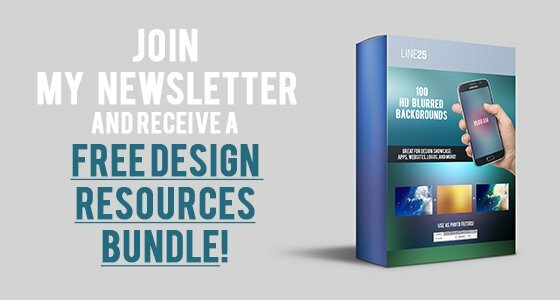 Today’s post gathers 20 stunning full page designs with some interesting web design concepts that will inspire you! We rarely get the chance to admire the full beauty of website designs when we’re limited to the cropped viewport of our browser windows, but there are some stunning examples of full page layouts out there. We might only see a finished website at a few thousand pixels at a time as we scroll down the page, but designers take great care to craft beautiful layouts in their design concepts. Considering the fact that an eye-catching web design helps you attract more clients and can considerably help promote and also improve your business, it should be one of your main concerns. The final result should be the result of creativity mixed with powerful and professional features. Having a full page layout has its benefits and limitations. An important aspect is that you can make great use of the entire space to showcase your project. However, you must pay attention on how the final design will display on several devices, to make sure no important information is hidden. There’s much to be discovered about this type of templates. Check them out! This is an amazing website design which includes high-quality images, a transparent header design and big headings. This is a stunning full screen web design concept with fullscreen images that blend perfectly with the background. This full-screen concept design has a grid layout and makes use of high quality textures, photographs and elegant typography to catch the readers’ attention. Here you have a remarkable template with a creative design. This website has a professional design with a vintage color palette, a well-thought layout, high-quality images and beautiful, subtle web animations. This is a restaurant website concept which you can use as an inspiration for your clients from the food&drink niche. 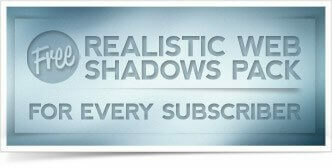 It has a dark theme with realistic food elements that blend perfectly with the backgrounds. This is an outstanding website concept design which includes beautiful typography, geometrical shapes, stunning backgrounds, transparent header design, and more. Check out this eye-catching template design which includes high-quality images and big heading that will definitely attract the desired attention. This is a beautiful concept for an architecture’s firm presentation website. It has a full-screen layout with clear sections that separate each topic. Get inspired by this design and analyze it in details so you can get the inspiration you need for your future portfolio/app website designs. The designer used beautiful colors, lovely fonts, a well-thought layout and subtle web animations to create this exceptional design. Here’s a presentation of a website design which was created to showcase a specific product with all of its characteristics. This full-screen website is an efficiently-designed landing page that uses overlaid elements which give the impression of a 3D design. Here’s a remarkable website design with strong graphics and a well-thought layout. This website was created especially for a luxury car market and the elegant design fits its products. This is a beautiful website design which uses high-quality elements (images, fonts, etc.) with outstanding results. The carefully-picked images are combined with minimalist graphic elements which make this website design truly inspiring. Here’s an interesting website design that will definitely get your attention. With big headings, high-quality photos, full-screen design, this template has a lot of eye-catching elements you can learn something from. This design was created for a luxury car company. The website design has a beautiful color palette, with exceptional colors, HD images, beautiful fonts, and more. This web design concept has a clear separation between each section of the website. It uses high contrast techniques to guide the viewer’s attention to the important info blocks. This is an exceptional website design with the color teal as an accent. It has a slightly vintage-inspired design, perfect for the brand it promotes. This grid-style design will definitely get your images noticed. It’s not your typical grid layout and the way the text elements overlay on the images, makes it really interesting. This is another example of an outstanding website for a food&drink business which takes advantage of the benefits of a full-screen layout. 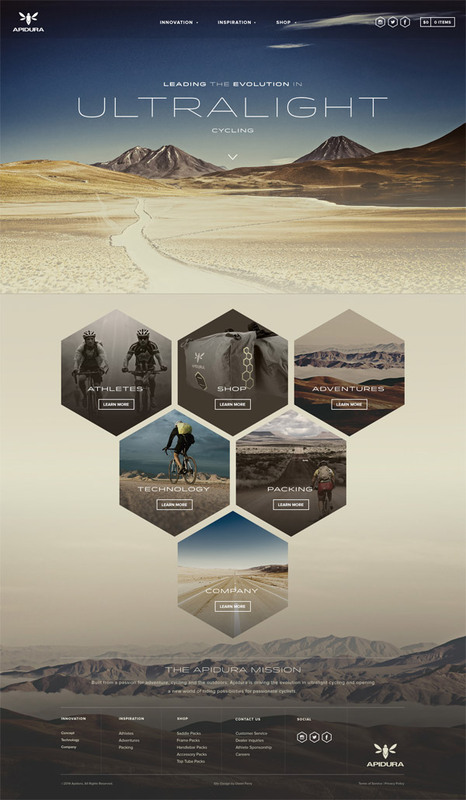 Apidura website has a very nice sense, especially it’s block that has hexagon shape. thanks ! Nice pictures, but making these sites responsive would be hell. Great design and great concepts . What a great showcase! So hard to pick a favourite, but if I had to I would probably say the B Yoga for being completely different and unusual in layout. Awesome article, I’d love to see more of these full page designs in the future! Sometimes, I question the picks, but I’ve got to say…this round there isn’t a single miss. Nice shootin’. that yoga one is incredible! Just love the first design, images can or break a website and the b yoga stuff hits the spot. Wow! These are great- I am inspired. I like how the sites took the principles of flat design but executed them in a more skeuomorphic way. Good stuff Mr. Spooner! Im just starting out on my quest, hope i’m half as good one day! Great collection, love that wide and flat design! Great list. The Lexus site is gorgeous. It’s nice to see sites that break out of the typical (already a yawn) html 5 boxiness. Why not show designs of websites that actually exist for companies that actually exist with real content than stuff that people just photoshopped. I’m much more inspired by real websites. because before every design of sites there is the comps (from the designers) for the developers. so just be a little creative in your head. You have such a great blog…really awesome. Thanks for this list, these full page websites are beautiful!